The Ryan Day era receives its first big BOOM as Tommy Eichenberg commits to the Ohio State University. 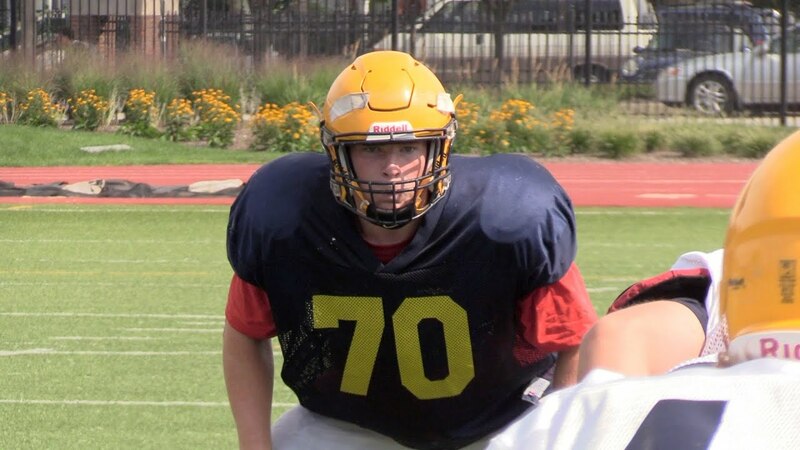 The four-star St. Ignatius linebacker declared that next fall he in face will head to Columbus for college football and play for the Buckeyes. Eichenberg's announcement is welcome news after two de-commitments followed the retirement announcement last week of Urban Meyer, Ohio's head coach for the past seven years. the 6'3" 225-pound senior is rated as a four-star prospect by most services, and is ranked as the country's 319th best overall player, as per composite rankings. He is also ranked as the 19th inside linebacker and the 8th best prospect from Ohio.